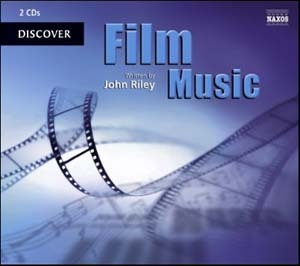 Recorded at Mosfilm Studio, Moscow, Russia in February and March, 2002. 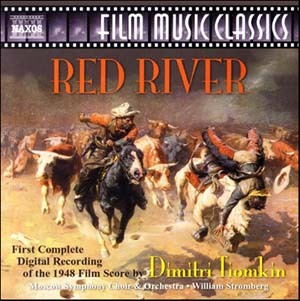 Performed by the Moscow Symphony Orchestra and Choir conducted by William Stromberg. 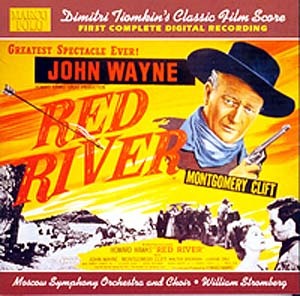 Performed by the Moscow Symphony Orchestra and Choir conducted by William Stromberg. 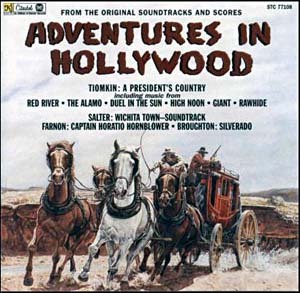 from "A President Country" composed by Dimitri Tiomkin,incorporating Themes from "Red River","The Alamo","Duel At Diablo",High Noon","Giant","Rawhide". Gatefold sleeve. 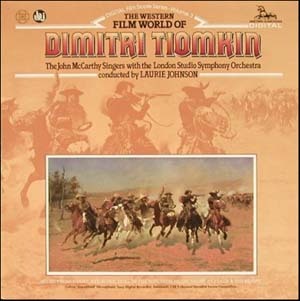 The London Studio Symphony Orchestra conducted by Laurie Johnson & The John McCarthy Singers. 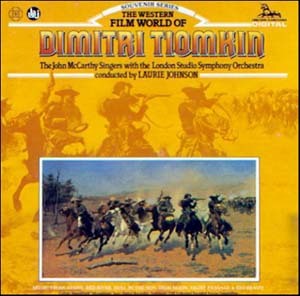 The London Studio Symphony Orchestra conducted by Laurie Johnson & The John McCarthy Singers. 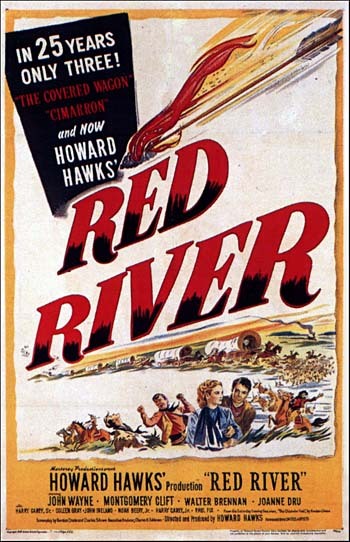 From "Duel In The Sun"